This book has been collecting dust on my bookshelf, so while I am at home during the holidays I thought “why not read a fiction thriller during the ‘Best Time of the Year'”. It was the best/worst decision of the week. Annie O’Sullivan writes to her therapist about what many people find the most terrible thing to go through: being abducted and held captive for a year. Annie, a local realtor, has an open house when a smiley man approaches her and asks for a tour of the house. He then grabs her, throws her into his van, and injects her a medication that makes her pass out. Annie then wakes up in the middle of an essentially “child-proof” cabin that had every drawer and door locked. Annie writes in horrific detail about what all happened to her while captured, but the most interesting part is when the audience starts to figure out why she was captured. Chevy Stevens could have made the main character very helpless, but she chose to give Annie some sass and boldness which really helped shape the novel. Stevens’ writing will have you continually turning the page until the mystery is solved. I kept saying “This is so messed up” while reading this novel, so there is some strong, violent content that is for mature audiences. I stumbled upon this book while at a my favorite local bookshop in Houston, Texas (Blue Willow Bookshop). The owner ranted and raved about it so I thought, “why not?”. Don Tillman is a professor of genetics at a university in Australia. Everything in his life is scheduled down to the second whether it be the amount of time he showers to the amount allocated to traveling to in from work. He realizes one day that he needs to settle down with a wife therefore starting “The Wife Project” where partakers must fill out a fifty question survey and pass a series of tests. Don isn’t good with social skills on account for his acute case of Asperger syndrome, so the questions ranged from blunt statements to extremely personal information. Shockingly as these surveys would drive away potential love interests, Don was starting to give up. Then Rosie comes into his life and forever changes his perspective on almost everything. Rosie goes to Don because of his connections with the DNA lab at the university to search for her biological father therefore starting “The Father Project”. The voice is so perfect and you can not help but find yourself thinking as Don does in everyday situation and realizes how social skills are such a key factor in society. 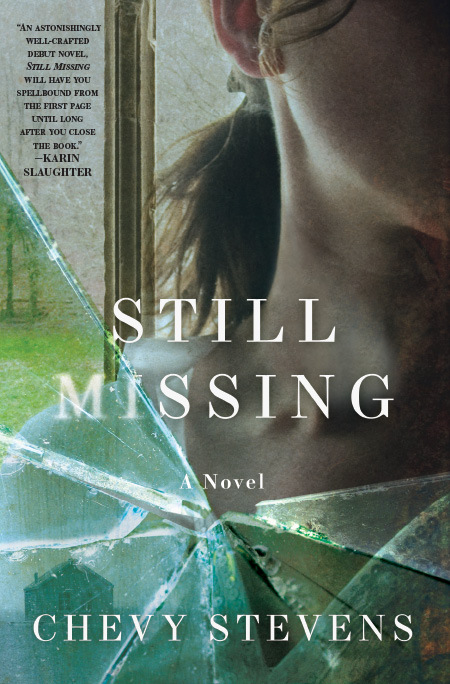 Simsion does a great job overall with the writing that I found myself reading half the book in one sitting. 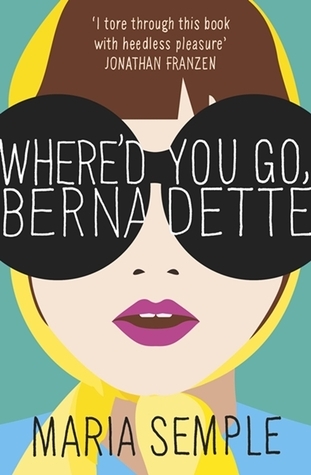 This quirky story is hilarious and a quick, easy read perfect for traveling. Contains some language and adult content, but nothing too crude. I had a fourteen hour car drive ahead of me, which made me think of the perfect solution for my potential boredom: audiobooks. 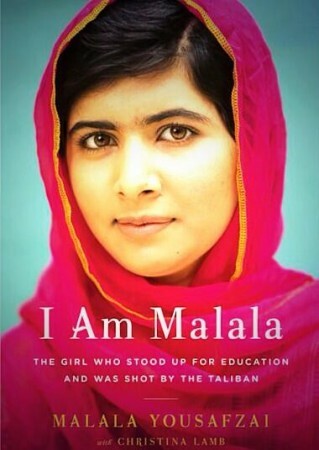 So I drove to my nearest bookshop and luckily they had two audiobooks in my price range, including one of my favorite books of 2013, I Am Malala. I had knew a portion of fifteen year old Malala Yousafzai’s story about how she was shot by the Pakistani Taliban on her way to school in October 2012. The international headlines from that instance alone were enough to make me intrigued to read her story. The book was very different than what I had originally expected; the first four to six hours were mainly a history lesson about the origins of Pakistan and how groups such as the Taliban came into power. That section had so much context about that region that it gave clarification about that area of the world that is constantly in the media. It explained the difference between religious groups and key aspects of Islam culture that I did not know previous to reading (or rather hearing) this book. Yousafzai is so well spoken throughout the book and is an inspiration to those who want to the change the world whether it is to reform eduction or women’s rights. Her levelness and determination for change helps explain why she is the youngest person to be nominated for the Nobel Peace Prize and is often referred to as “Pakistan’s Mother Teresa”. Overall, this book is extremely informative, inspirational, and helps denounce the negative stereotypes about Islam internationally. An excellent choice for bookclub. There isn’t any offensive terms, but does contain some moderate violence. 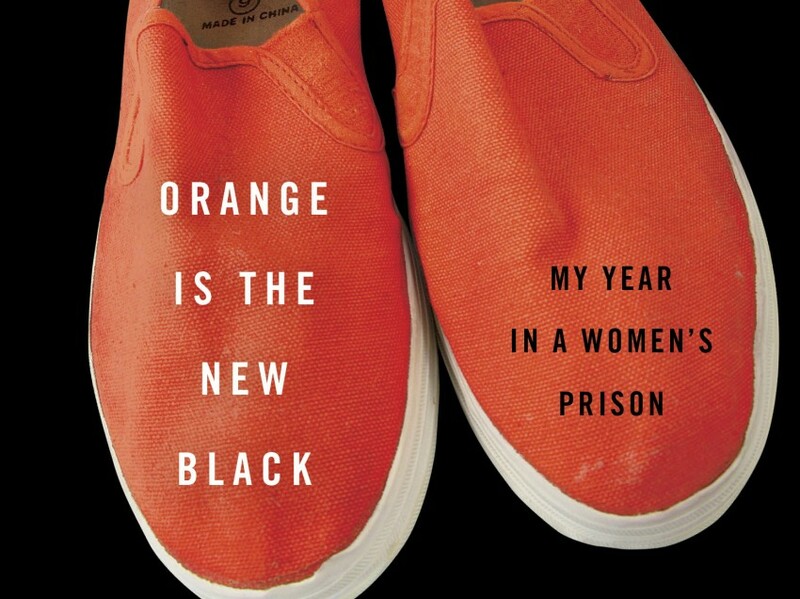 Yes, the hilarious Netflix original show is based off a memoir. Piper Kerman had her “wildchild” phase of life right after college where she followed her drug-dealing girlfriend around the world. Kerman left that lifestyle and settled in New York with her fiancé and thought that she abandoned all ties with that previous phase. Ten years later she is sent to jail where she meets a handful of hilarious characters in her minimal security prison in Connecticut. She is faced with the harsh and degrading “prison life”. Kerman does an excellent job of describing her situation as well as giving the respect to her fellow inmates. She describes how strong these women have to be when faced with their struggles including sexual assault from prison guards, furthering their education, and figuring out what to do when released from prison. She forces the reader to think about the many faults that can be seen in the criminal justice system. This memoir was informative as well as entertaining. Absolutely stunning. I have read some of Moyes’ work before, but I completely fell in love with this book. 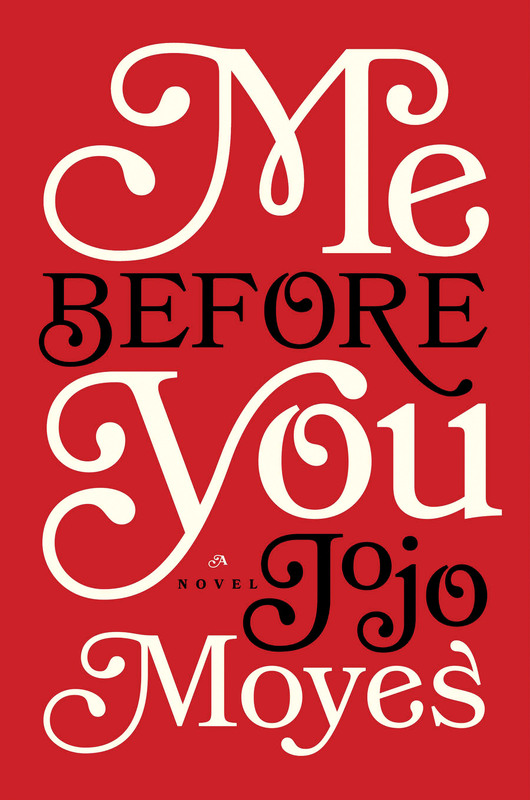 When Louisa Clark starts to work for Will Trayner, who is a quadriplegic, Clark is faced with extremely complicated decisions when she finds out that Traynor wants to have medically assisted suicide. The complexity of this book is brilliant, but not overwhelming. It sounds like a very hard, sad book but the writing is very easy to read. It will rip your heart out at times, but overall a very wonderfully written book. Bookclubs: There are so many issues that can be discussed, so it would be a perfect book club novel. Age: It is definitely an upper high school+ reading only because of the subject material. 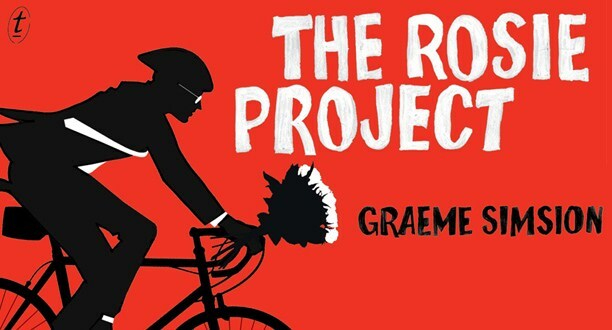 This has been on my “To-Read” List for a long time now, and I thought that a fourteen hour drive would be a good time to listen to the audiobook. 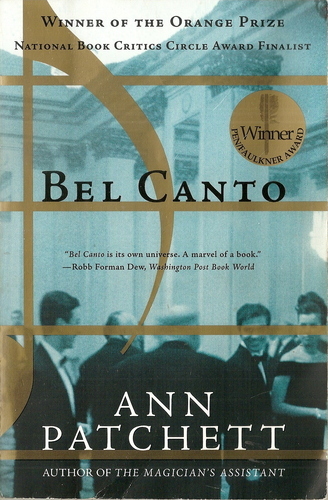 Bel Canto is a beautifully written tale about how a group of terrorists take control of a party in an opera house in South America. This party is stock full of ambassadors, diplomats, and other high political officials. Patchett does a superb job of describing the social changes that happen during the capture in every characters’ position from the rebels to the famous opera singer. The beginning and end were extremely captivating, yet the middle was a little draggy. This of course can be because I was listening to it in a drive through Missouri, so I’m giving Patchett the benefit of the doubt. This would be an excellent book club selection because of its complex writing style, filled with metaphors, irony, and overall deeper meaning, and because if its interesting psychological development between the characters. This is required reading for sophomores at my old high school, so anyone 15+ should be able to read it.